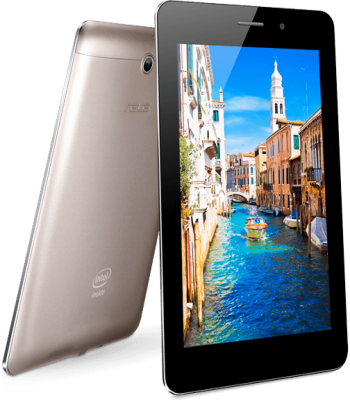 New 7 “tablet from ASUS will be with Intel Atom chip. 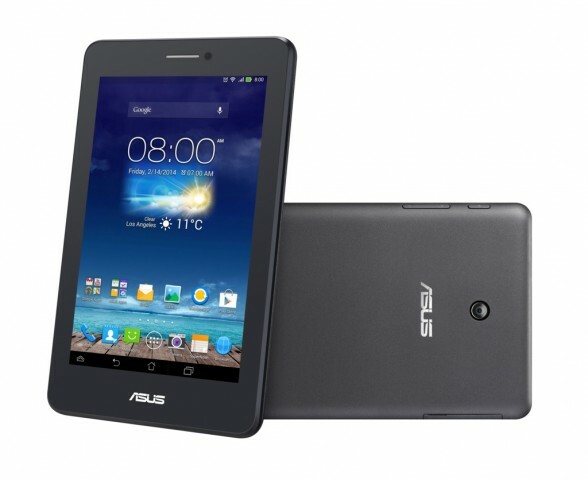 Asus has just introduced the ASUS Fonepad with a 7 inch screen. 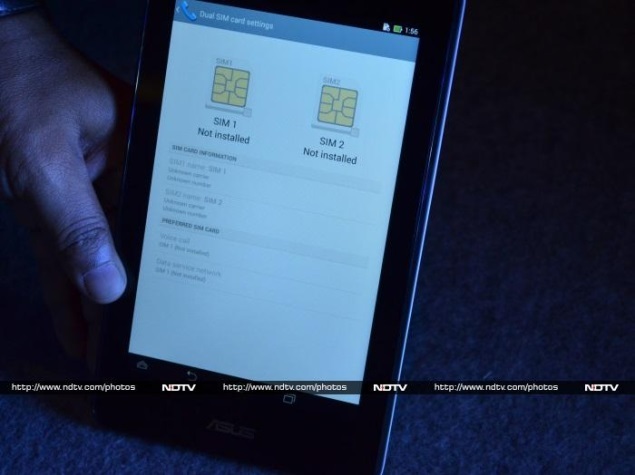 The new big tablet, which can also be used as a phone, will be with an Atom processor from chip giant Intel Z2420. 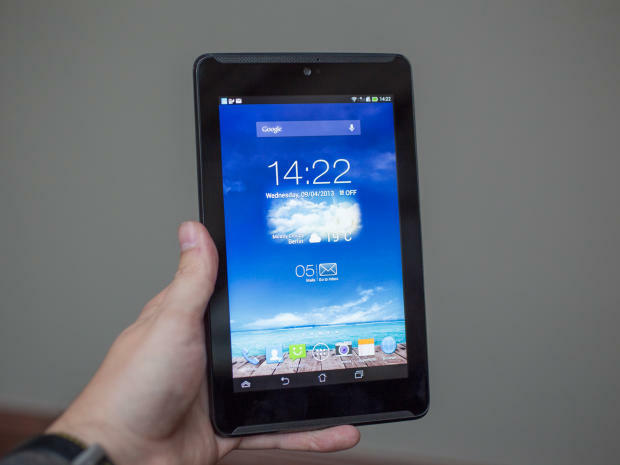 Is Android operating systems 4.1 and the screen is of the type that provides beautiful and IPS bright colors, even if you look at the screen from an oblique angle. The resolution is 1280 x 800 pixels. 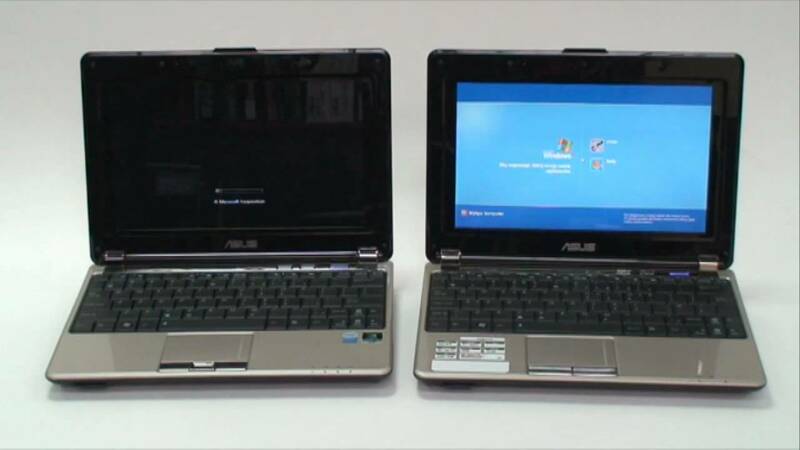 Battery time is given to about 9 hours of use, if one Player Full-HD video, which should be scaled to the screen resolution. 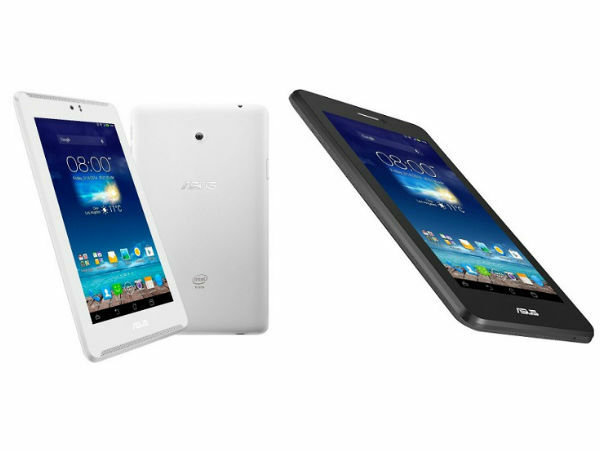 On the front there is a 1.2 megapixels camera, and on the back a 3 megapixel camera with auto focus. 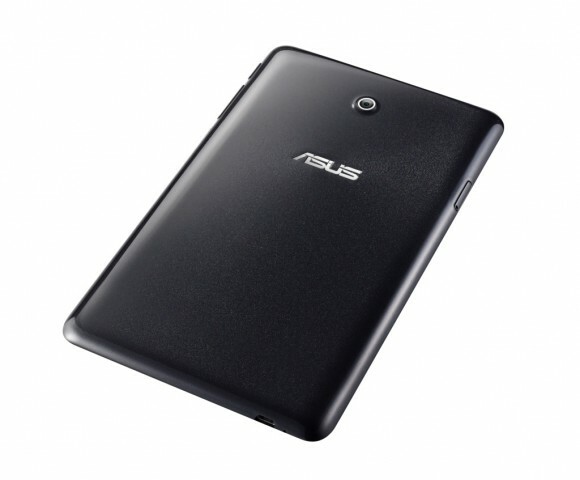 The actual design is dominated by the raw metal look on the back, which undeniably reminiscent of a iPad Mini. 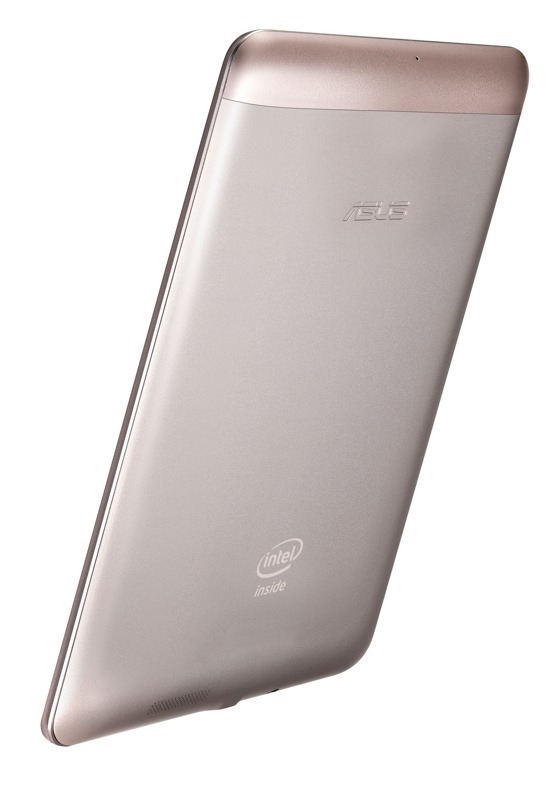 And the back must be important, when ASUS has released the entire five pictures of the back and only two picture of the front of the company’s pressemeddelselse. 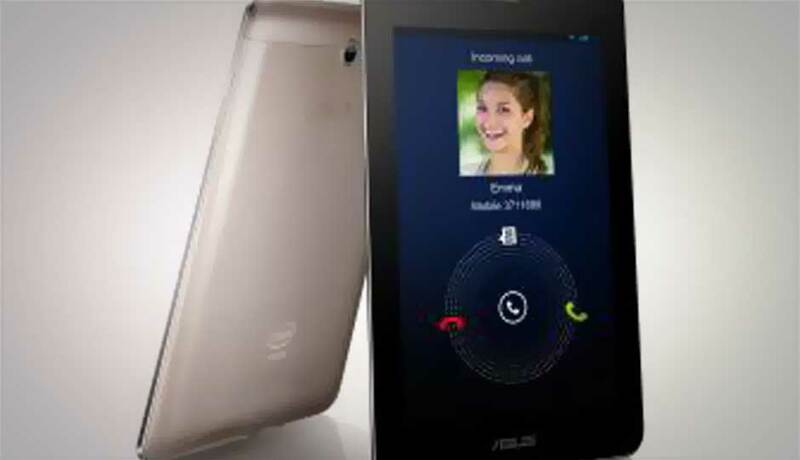 ASUS FonePad has built-in 3 g with HSPA + and there is also the possibility to make phone calls via the built-in microphones with noise suppression. 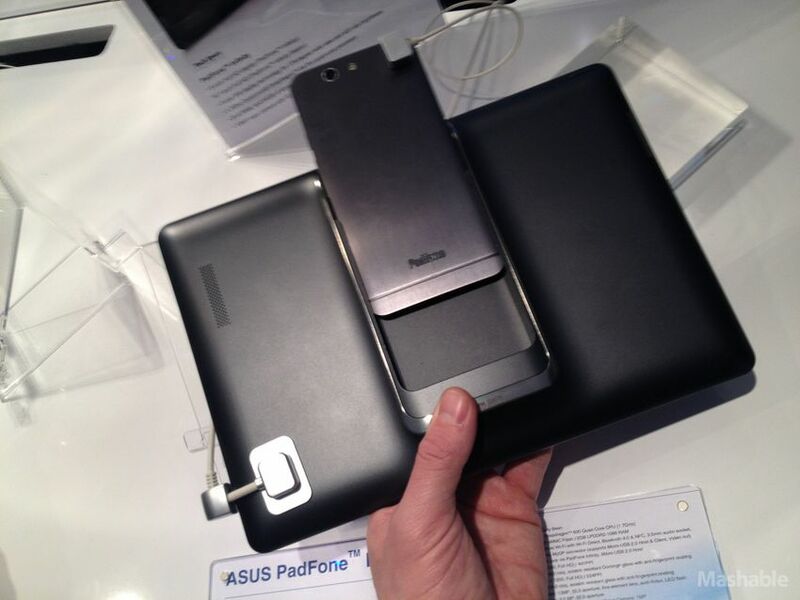 FonPad can be supplied in two versions with respectively 8 and 16 GB of storage. 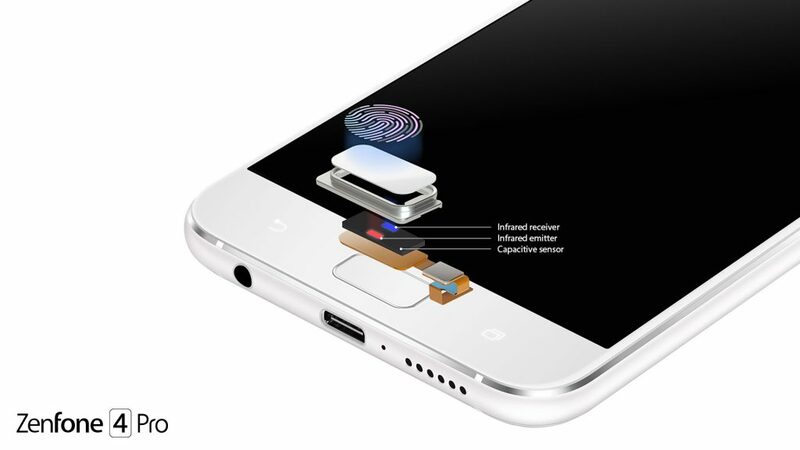 There are SD card reader so you can expand your storage space with up to 32 GB. 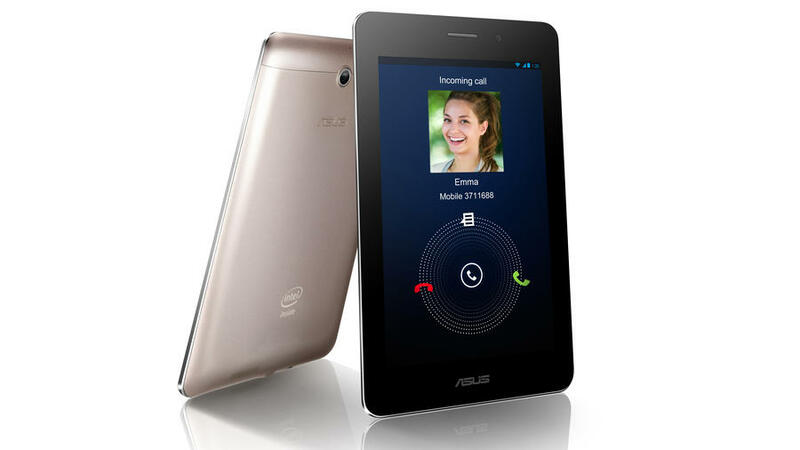 ASUS FonePad will be also supplied with a number of ASUS productivity applications, which makes it easy to multitask, write notes and edit Microsoft Office documents. Included in the package is also a 5 GB storage space “in the cloud”, so you can store documents on the Internet. 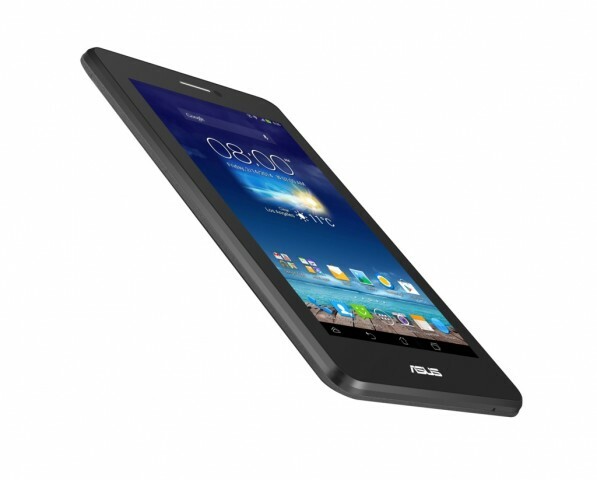 ASUS FonePad comes on the market in the month of March and the price starts at € 219 8 GB model. 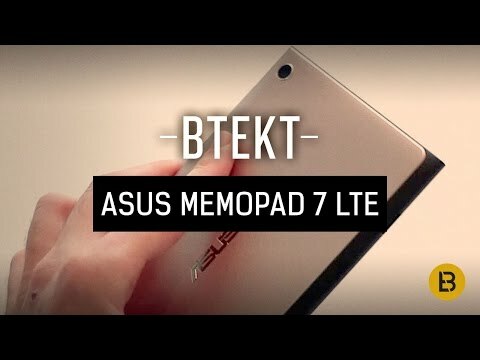 The price of the 16 GB model is not published yet.